Once you’ve lost a spouse, almost immidiately you are thrust into a world of unknowns. It seems like society and the rest of the world should already be prepared for your arrival (or newfound status). However this is just not how it works – and for young widows especially, it can seem particularly daunting, as none of your family and friends can relate. 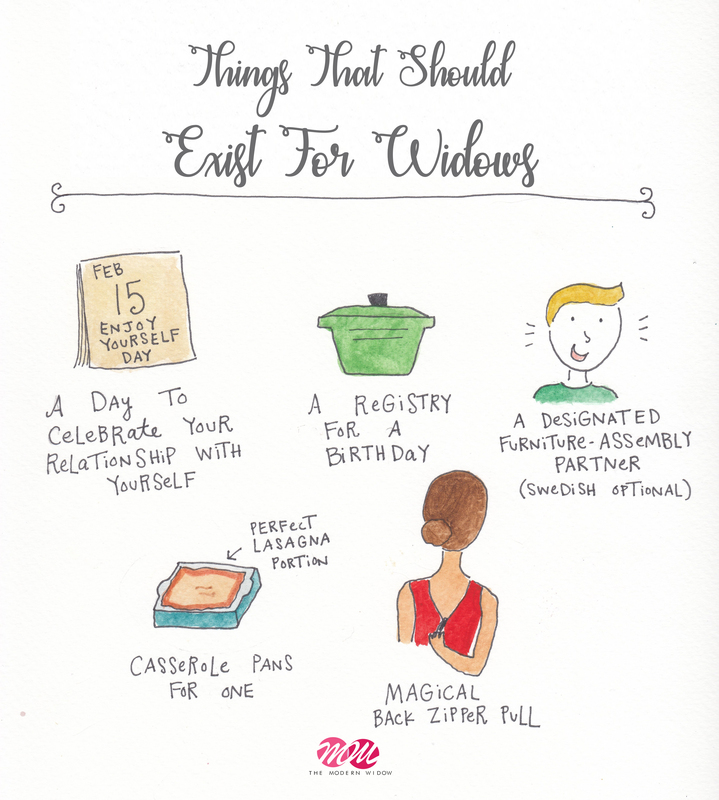 Here are some things that as widows – we wish existed. 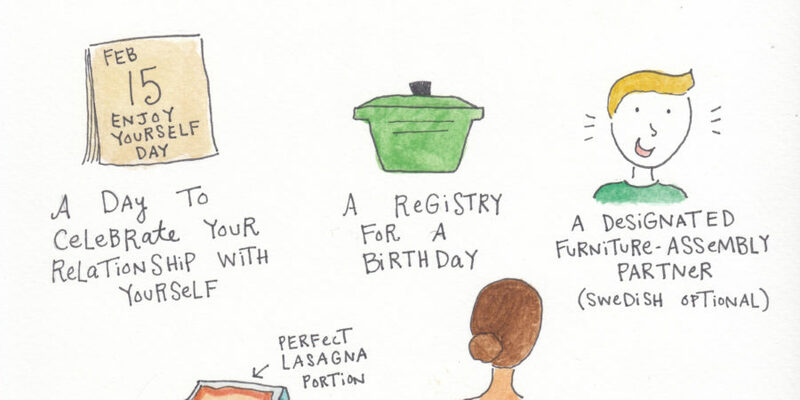 The designated furniture assembly partner or a handyman could be more than useful!